The purpose of QKEN is to discuss data quality and quality management issues. The QKEN maintains a work plan which is updated annually in autumn. The QKEN is chaired by Jonathan Holmes from Ordnance Survey Great Britain. 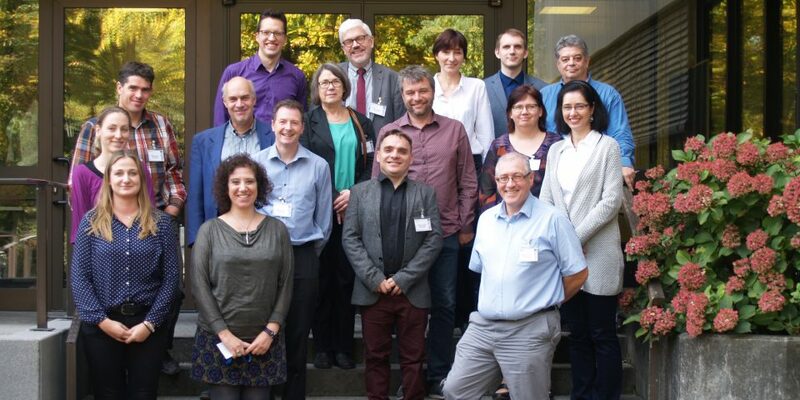 The Knowledge Exchange Network is open to all EuroGeographics members. Please contact Jonathan Holmes if you would like more information or would like to contribute to QKEN.